Interested in our services? If so, we're happy to accept your 'Request for Proposals' or RFPs using our official forms here and elsewhere on the website. ​Use the RFP submission form to detail the services Meedah Group can assist you with​. For Business & IT Advisory inquiries use the Business IT RFP Form. ​For Blockchain Advisory inquiries use the Blockchain RFP Form. If you are interested in learning more about our workshops or how to customise them to meet your specific needs, then please get in touch with us today by completing the "Request for Proposal (or RFP)" form below. To respond to your request, this form (including any personal information) may be shared with other Meedah Group partner firms and transferred and/or stored across borders. A member of our team will be reviewing your request immediately and will respond within five business days. All fields marked with * are mandatory / required. Please provide details of your requests, and/or provide a brief message with comments or additional instructions. 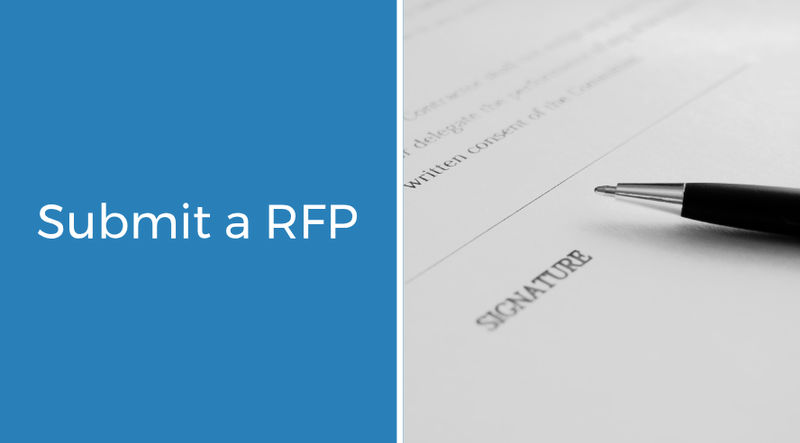 We currently do not accept unsolicited file uploads, so if you would like to share any documents and files with us regarding this RFP, please do so using one of the popular providers (e.g. Dropbox®, Google®, etc) or your organisation equivalent. Accepted formats are: Microsoft® Office documents, PDF files, ZIP archives. Please provide any further information here that you believe has not been covered elsewhere. I acknowledge that I have read and understood the terms stated in the Meedah Group online privacy statement. ​I have reviewed and confirm that my contact information and request details are correct. © 2014 - 2019 Meedah Group Limited is a private company incorporated in Belize under company registration number 145458. All rights reserved.